As a performer who puts her heart and soul into every show, Cher is never more riveting than when she's playing Las Vegas. This 1992 show at The Mirage Hotel captures the diva at her very best as she struts her stuff on the sold-out "Heart of Stone" tour. The concert features performances of 13 songs, including the hits "I'm No Angel," "We All Sleep Alone," "I Found Someone" and "If I Could Turn Back Time." Performances also include classic rock hits like Bob Seger's "Fire Down Below" and the Eagles' ''Take It to the Limit.'' 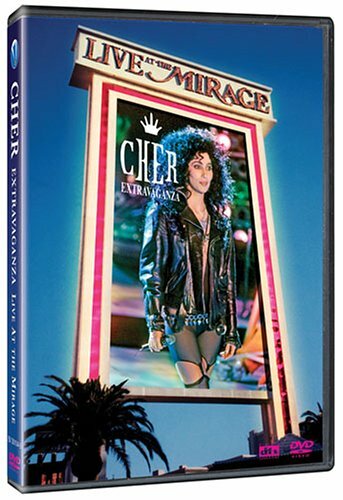 The glamour of Cher onstage in the glitz and excitement of Vegas make "Extravaganza" truly live up to its name!